Cleveland Ohio’s ABC 5 interviewed Ashley’s Mom, Deborah, and author of Ashley’s War, Gayle Tzemach Lemmon, about Ashley and the role of women in U.S. combat forces. Deborah’s interview is powerful and inspiring. Please give it a watch if you have some time. 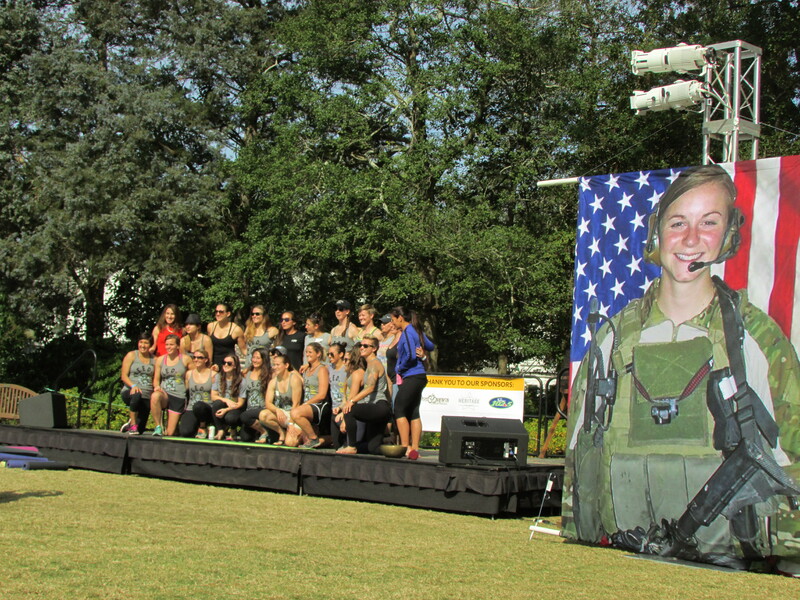 Ashley will be featured in the Soldiers’ Stories Gallery at the National Museum of the U.S. Army. Construction on the museum is set to begin later this year in Fort Belvoir, VA. Ashley is one of 41 soldiers who will be featured in the Soldiers’ Stories Gallery. The gallery will feature etchings of soldiers through time in U.S. history. Deborah White spoke at a Veterans Day event at the Arlington Cemetery’s Women’s Memorial on November 11, 2015. You can watch the video here. In addition to bringing awareness to the positive effects of yoga for our military at the Freed(om) Festival, the Duskin and Stephens Foundation, Save A Warrior, Operating Enduring Warrior, Special Forces Parachute Team and Team Red, White & Blue to honor the lives of Soldiers Ashley White-Stumpf and Jennifer Moreno who were both killed during combat operations in Afghanistan. You can watch a video of the 2015 event on youtube. 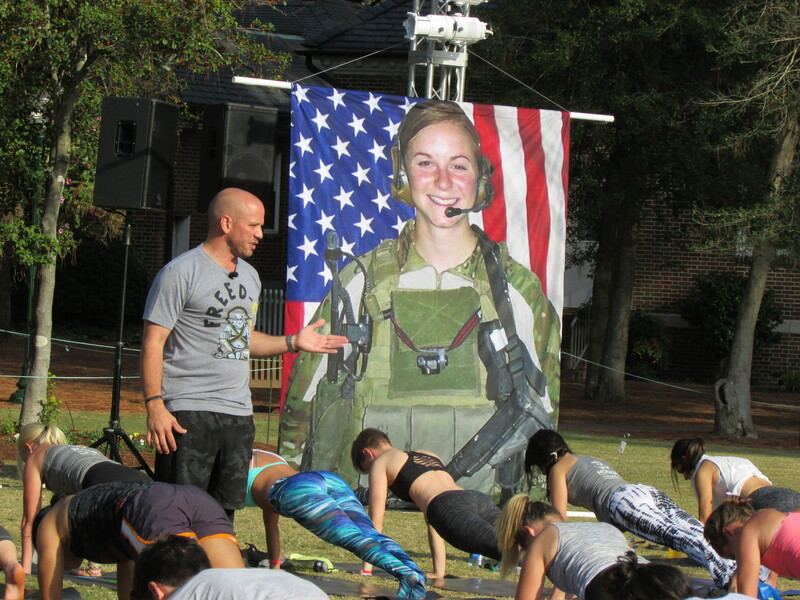 To support the families of fallen members of Special Operations Forces and the educational needs of children of active duty Special Operations Soldiers, Sailors, Airmen and Marines through community outreach events, scholarships, interactive educational/recreational programs, and related activities. Gayle Tzemach Lemmon was interviewed extensively on C-SPAN’s Washington Journal on August 23, 2015 about women serving in U.S. combat operations. You can view this great interview from the author of Ashely’s War here.